The look: polished and defined. Love the nail colour -- it&apos;s almost black, with an undertone of red shimmer. 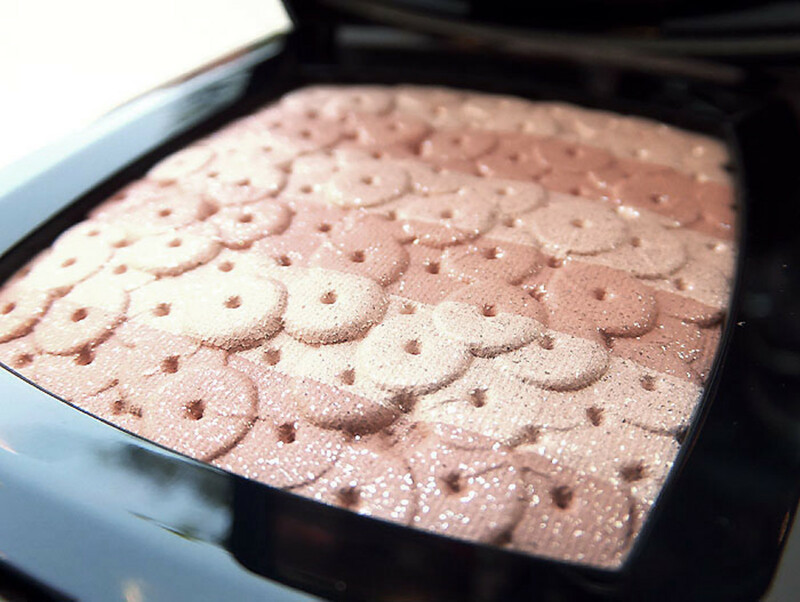 The archive-worthy item is a limited-edition sequin-imprinted Chanel Lumiere d&apos;Artifices in Beiges ($75). 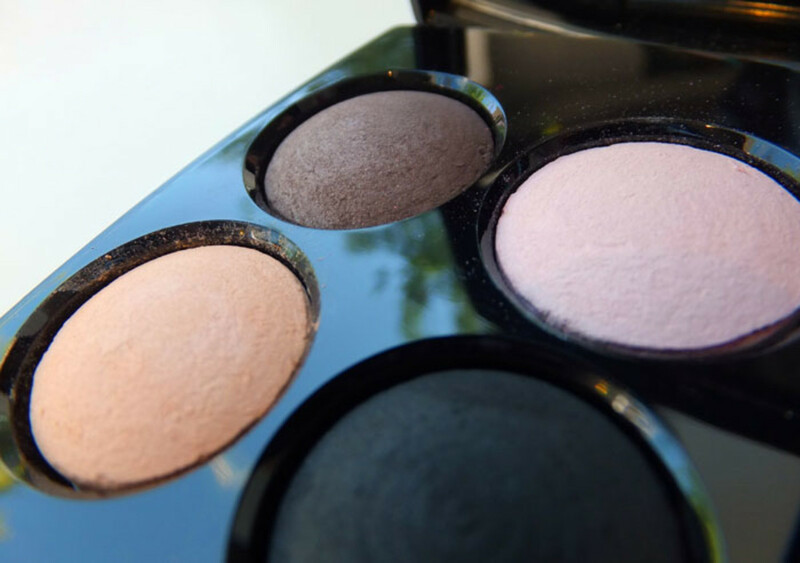 Light and dark shades of beige work as eye shadows as well as face powder. 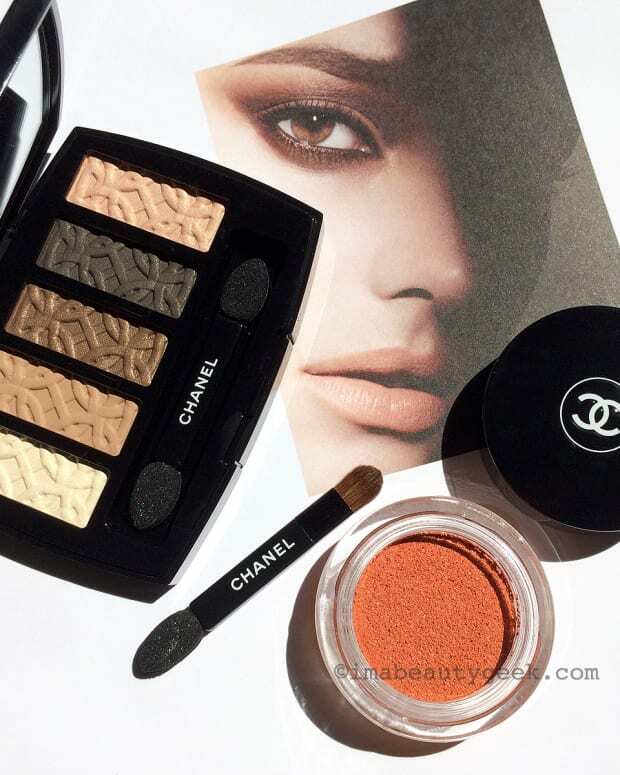 Chanel Quadra Eye Shadow in 38 Premier Regard ($62) is a classic, beautiful neutral palette with shades of velvety beige, subtly shimmery taupe grey, soft pink and velvety deep black. 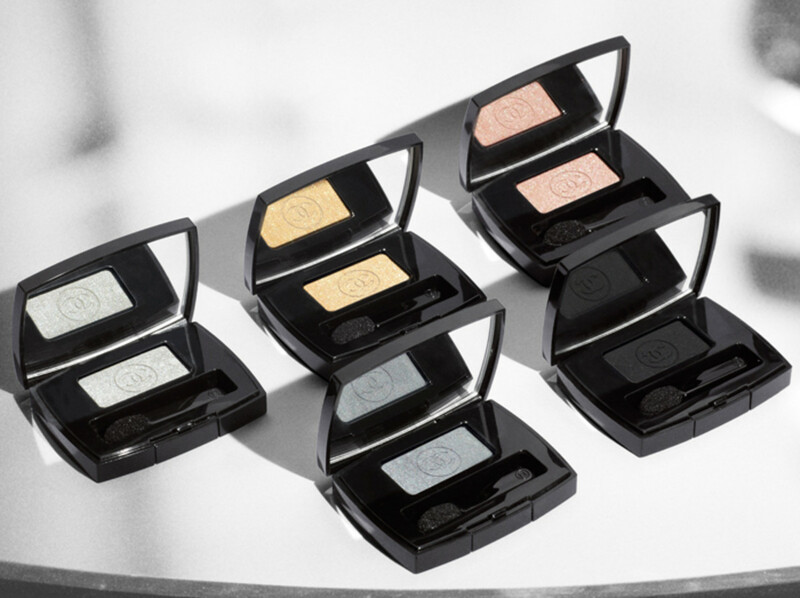 It&apos;s not a shimmer-party palette, so it&apos;s worth the investment if it&apos;s your kind of colour story. 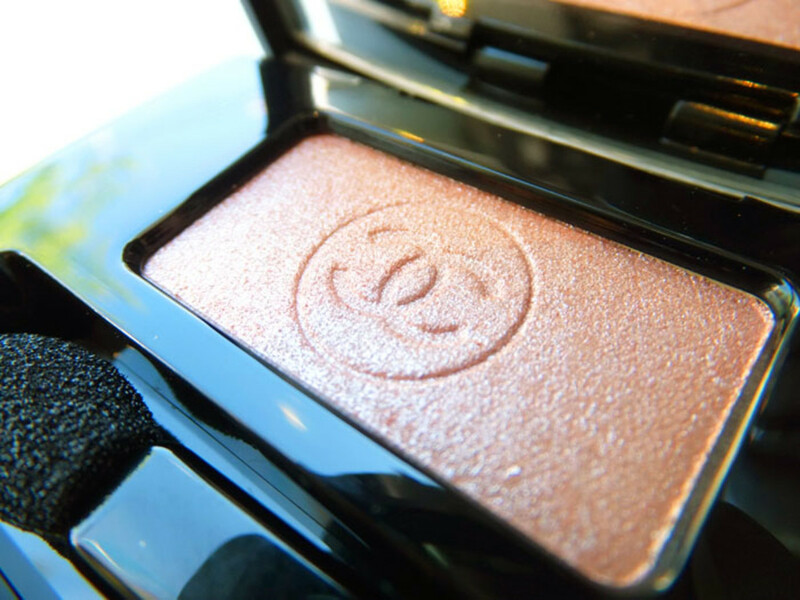 Chanel Soft Touch Eyeshadow in 93 Complice ($34) is one of several singles highlighted in the collection. 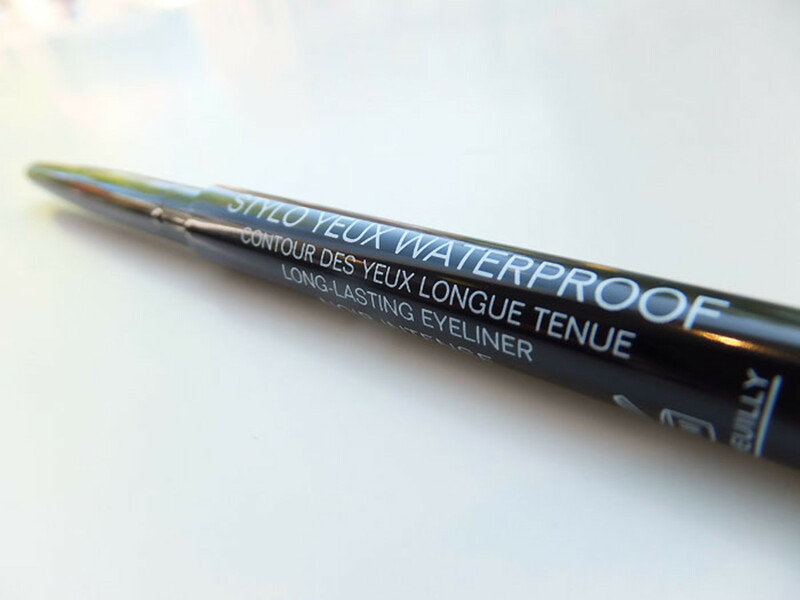 Chanel Waterproof Eyeliner in Noir Intense ($29); also part of the collection is a limited-edition liner in Silver Light. 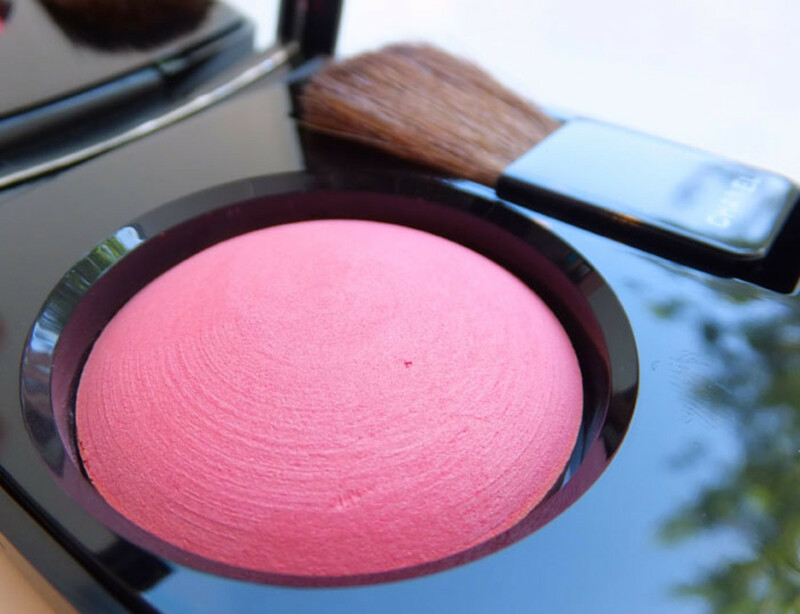 Chanel Powder Blush in 72 Rose Initial ($48) is a rosy pink powder blush with super-subtle light-reflecting properties. This was a tough shade to get right in Photoshop, let me tell you. 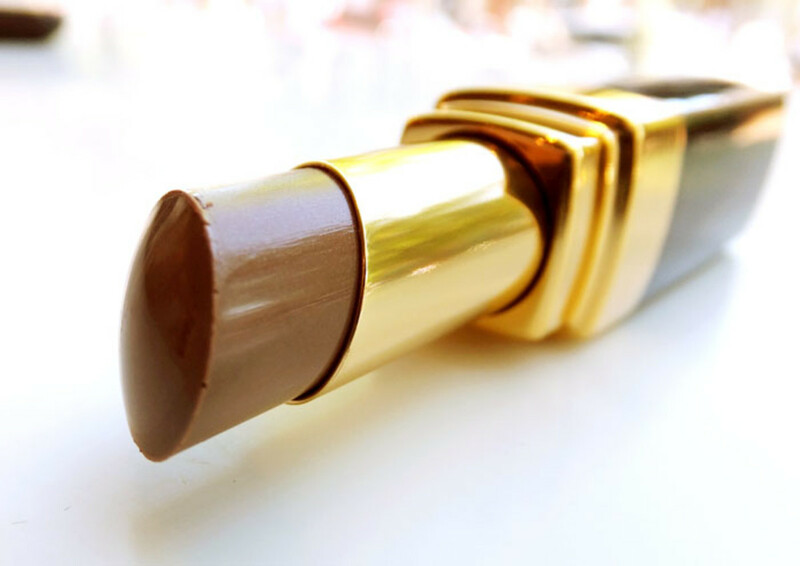 Rouge Coco Shine lipstick in 73 Chic ($39) is a sheer beige sheen with fine gold shimmer. 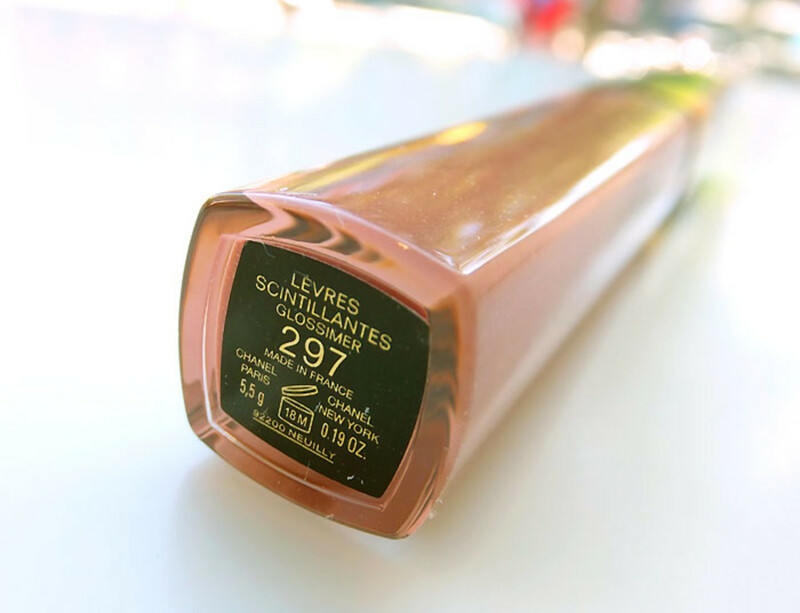 Shimmery Glossimer Lip Gloss in 297 Sweet Beige ($31) is actually a slightly sweeter beige than Rouge Coco Shine in Chic. Pure Shine Intense Colour gloss in 68 Troublant ($40), a violet-plum brown shade, has a high pigment load for more opaque shine. Vitalumiere Aqua liquid foundation is now available in a medium-coverage, velvet-finish cream version, formulated with 24 percent water and additional moisturizing emollients for normal to dry skin. 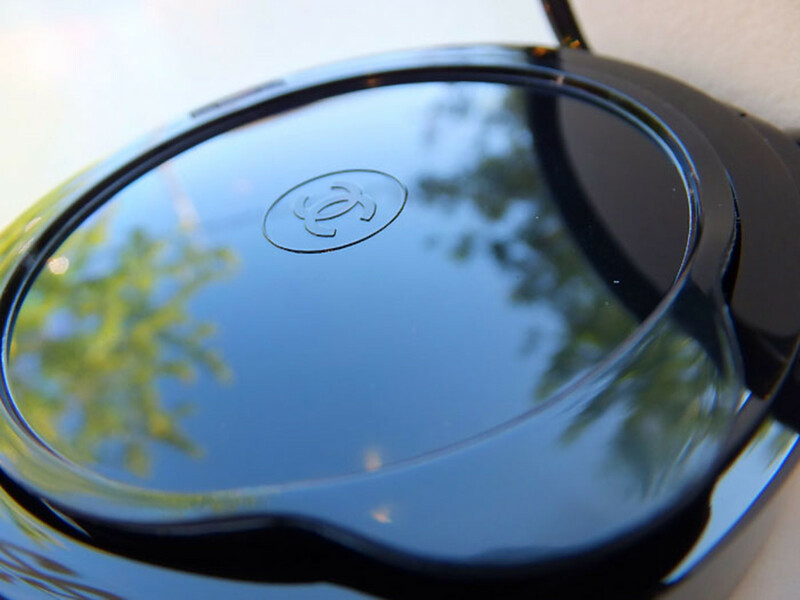 The Vitalumiere Aqua Compact ($64) is equipped with a second inner lid that closes tightly to keep the formula fresh. 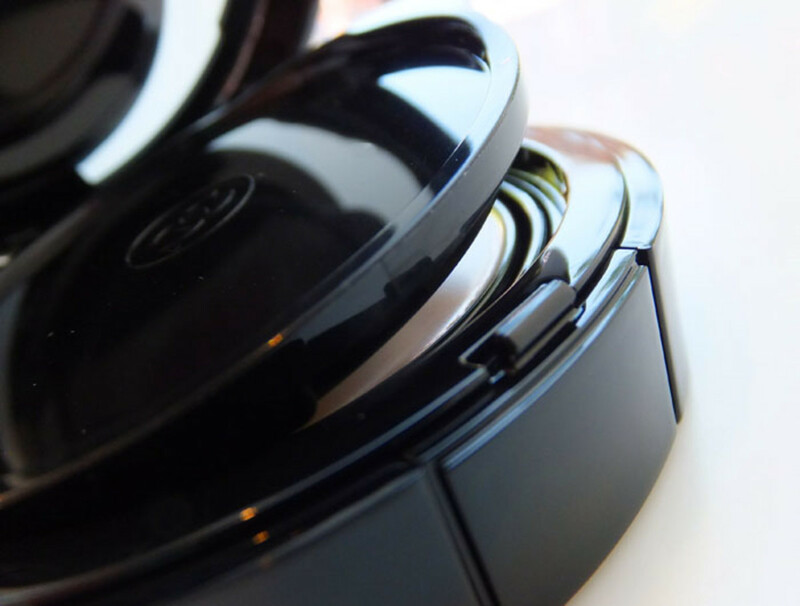 The six shades are SPF 15 formulas, but lack a DIN in Canada, so the UV protection won&apos;t be listed on the packaging. 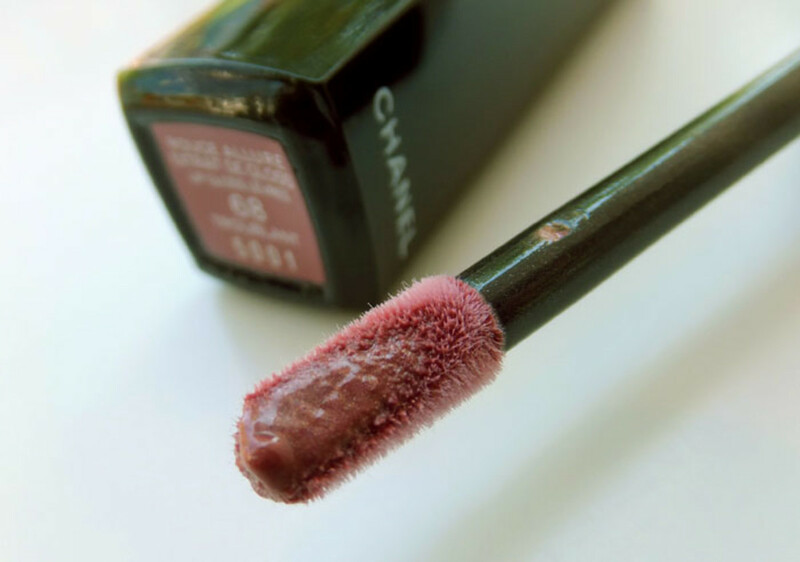 Chanel Nail Colour in 559 Frenzy ($27) is a milky greige, with a hint of lavender. 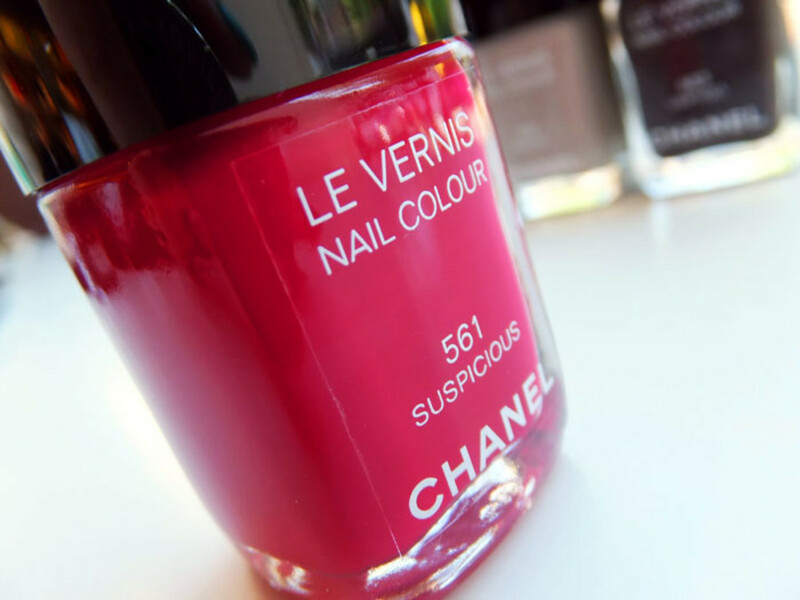 Chanel Nail Colour in 561 Suspicious ($27) is a bright fuchsia red -- love. 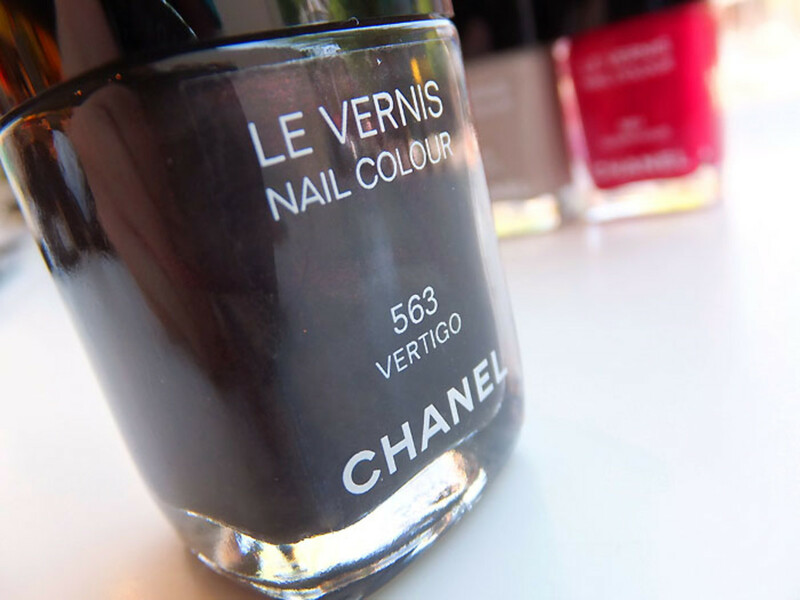 Chanel Nail Colour in 563 Vertigo ($27) is the shade Jac wears in the campaign image: almost black with a shimmery red undertone. See anything you like? 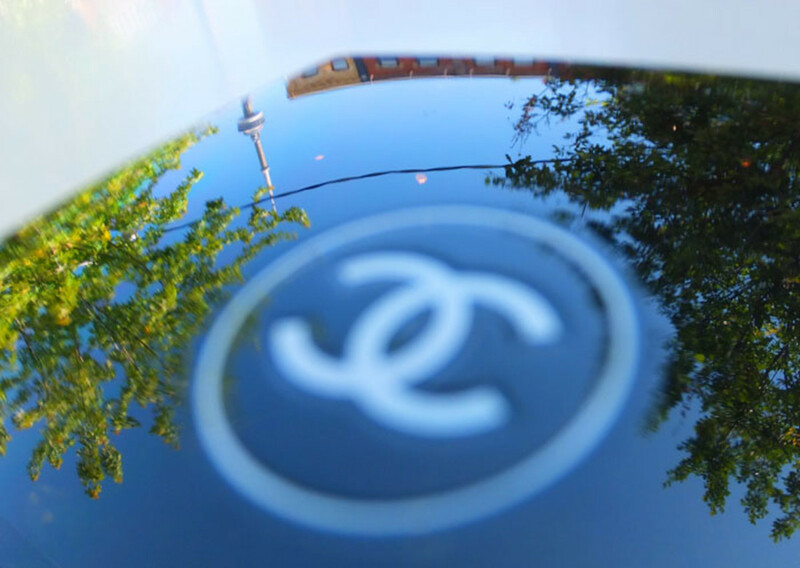 The collection hits Chanel counters on August 27th. 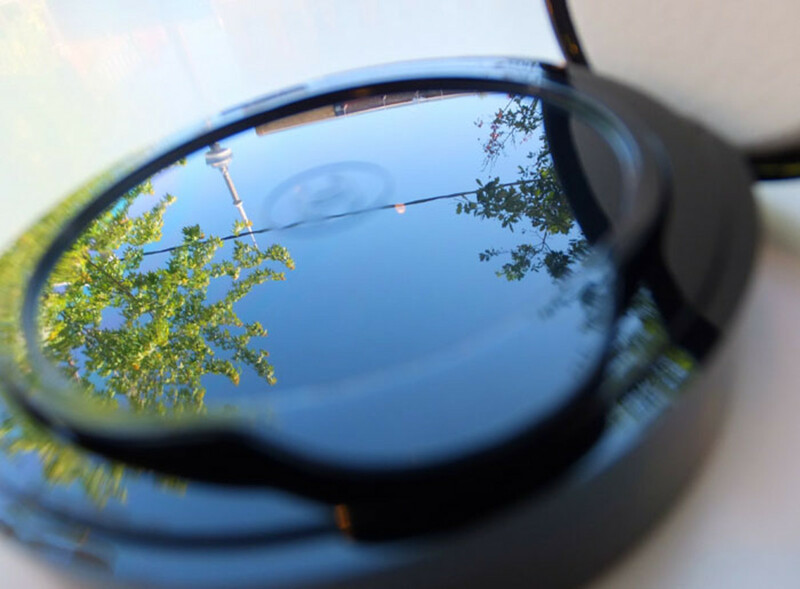 Snapshot photos via Fujifilm Finepix F770EXR ($379.99, fujifilm.ca). Model image ©Chanel 2012 -- Solve Sundsbo. Press release visuals ©Chanel 2012 -- Zoe Ghertner.